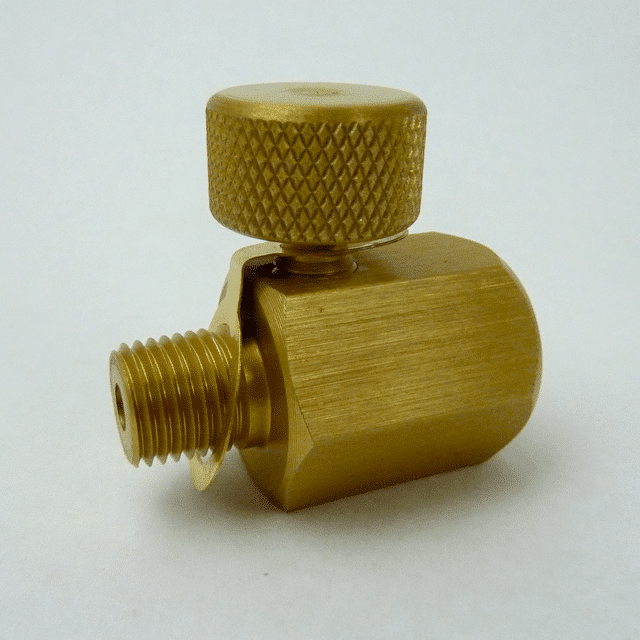 with 1/8″ BSPP female threads. 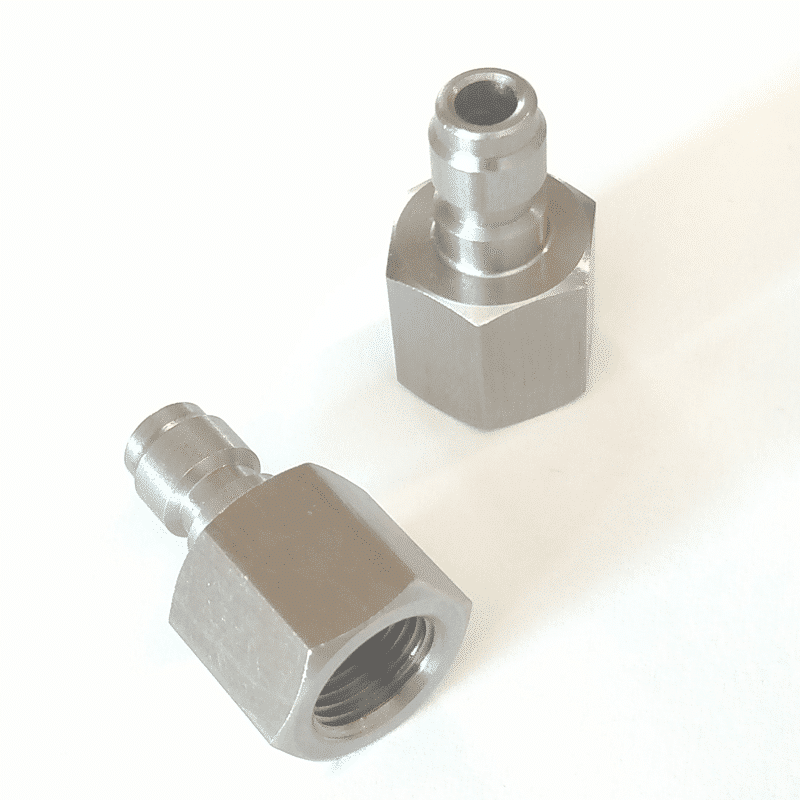 This male foster fitting is primarily used for attaching to the 1/8″ male BSPP fitting used for airgun fill adaptors. 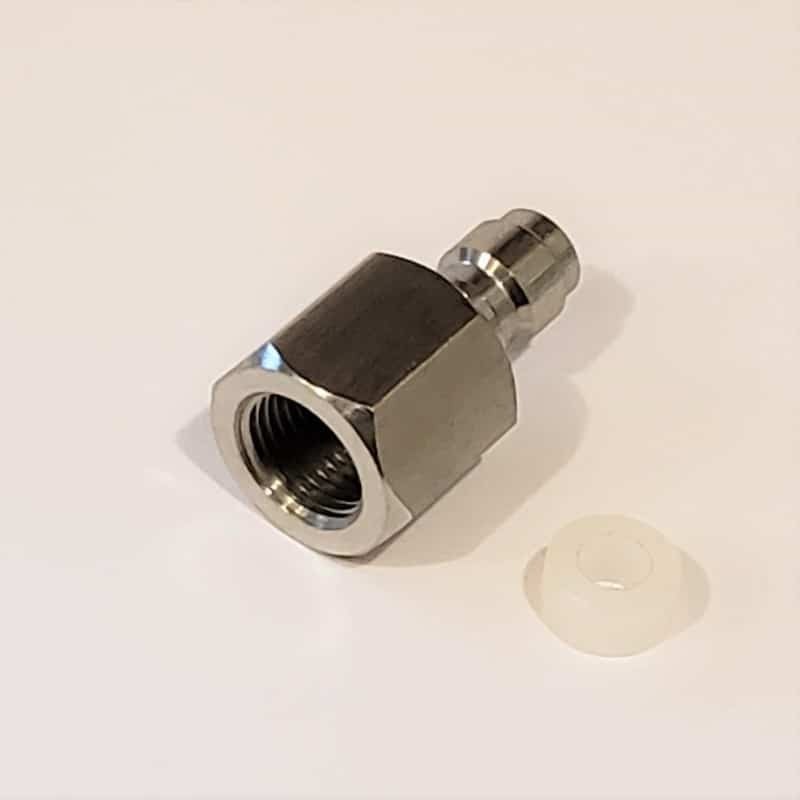 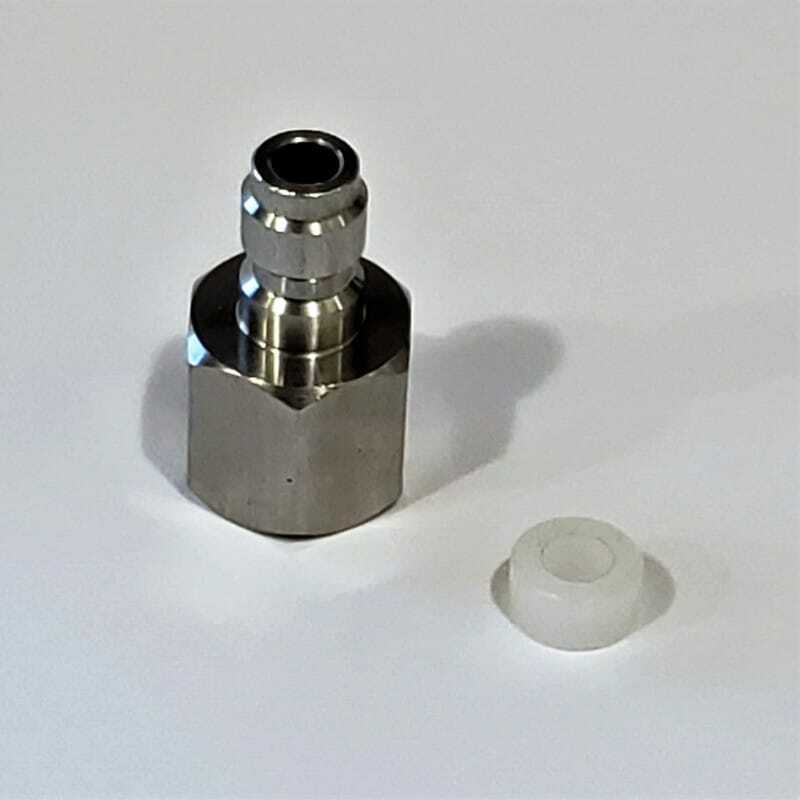 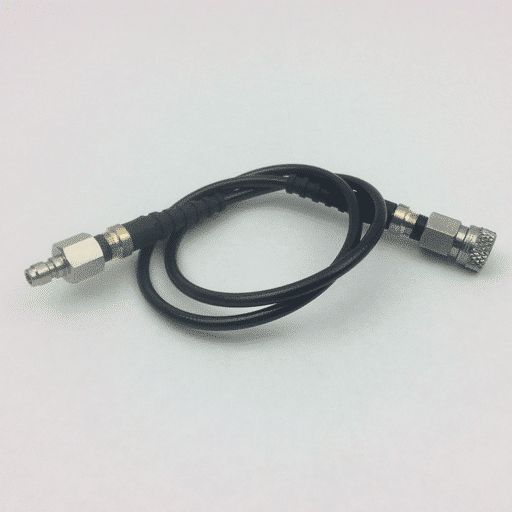 By connecting your BSPP fill adaptor to the standard male foster type of quick connect fitting you can easily fill different types of airguns. 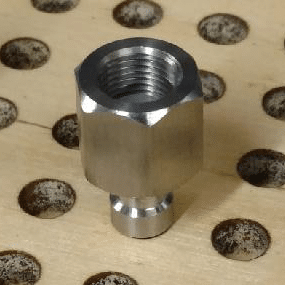 Works for the Air Arms fill adaptors for: Air Arms EV2, Air Arms S200, Air Arms S400, Air Arms S510, and Air Arms T200. 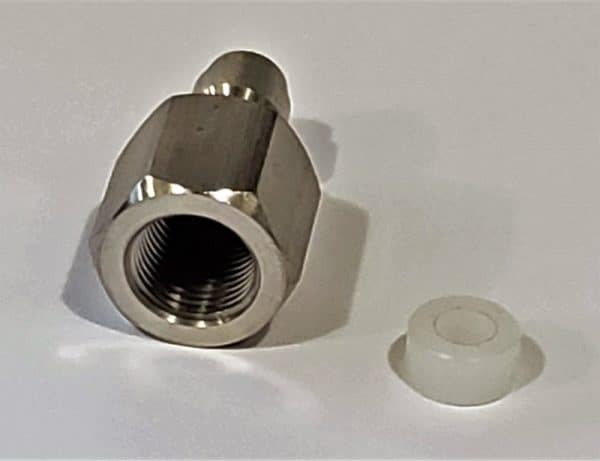 Fits Kral Arms BSPP fill adaptors. 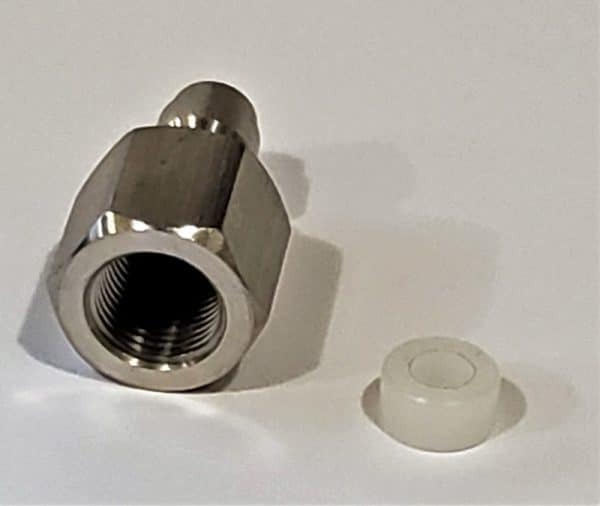 Evanix BSPP fill adaptors. 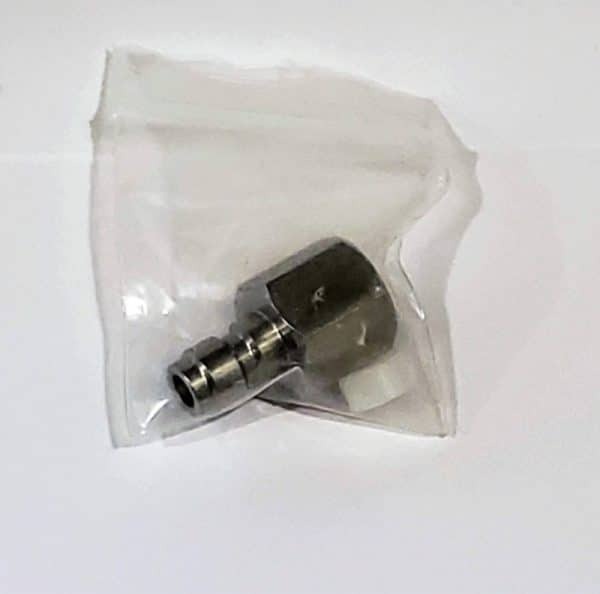 Fits Hatsan BSPP fill adaptors. 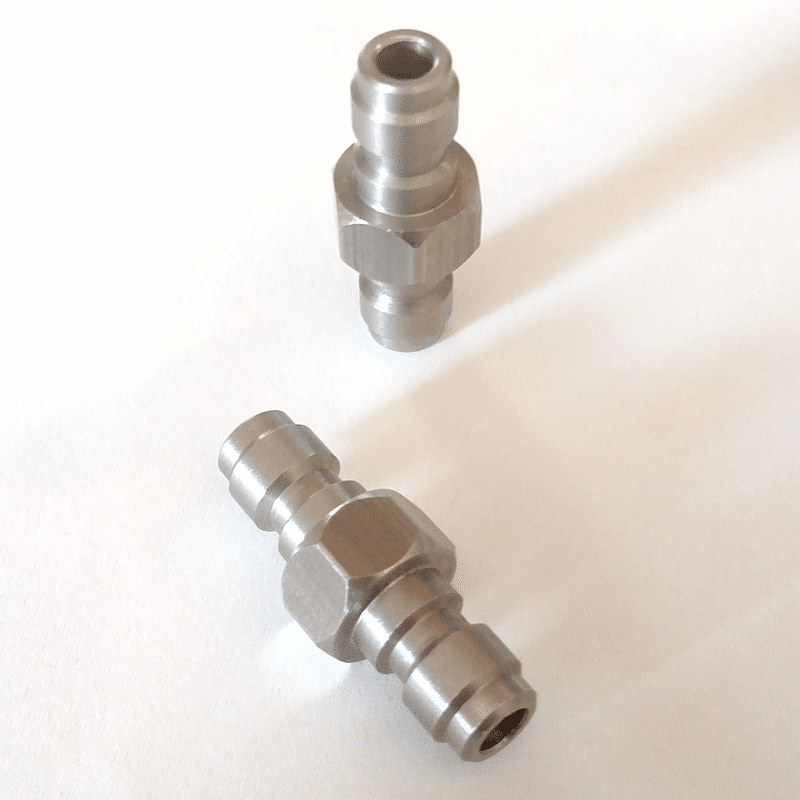 Fits other BSPP fill adaptors for Shinsung/Career, Eun Jin Sumatra rifles, and Sam Yang rifles.